Almost 9 in 10 (88%) new build homeowners and three-quarters (76%) of UK adults want ‘snagging retention’, a system to withhold funds to house builders until they rectify faults. The figures are from a national survey conducted by the HomeOwners Alliance and BLP Insurance looking at new build homeowner satisfaction throughout the purchase and ownership experience. The poll was carried out by YouGov. While new build home buyers were generally satisfied with some aspects of the sales process, just 54% felt the warranty was clearly explained and only 57% felt their warranty provider resolved disputes with the builder in the first two years of ownership or put right any structural problems, thereafter. The HomeOwners Alliance has launched a campaign calling for Government to clamp down on developers of new build homes who leave buyers with an unacceptable litany of ‘snags’ and defects. The campaign comes after a report by the New Homes Review that found 91% of new homes had snags and defects and a report by the Home Builders Federation that showed the number of people who say they would not buy from the same builder again doubling in the last year. It also follows a swathe of complaints about developers who have failed to fix faults with new properties from ineffective insulation to ill-fitted doors and dodgy electrics to poor plumbing. 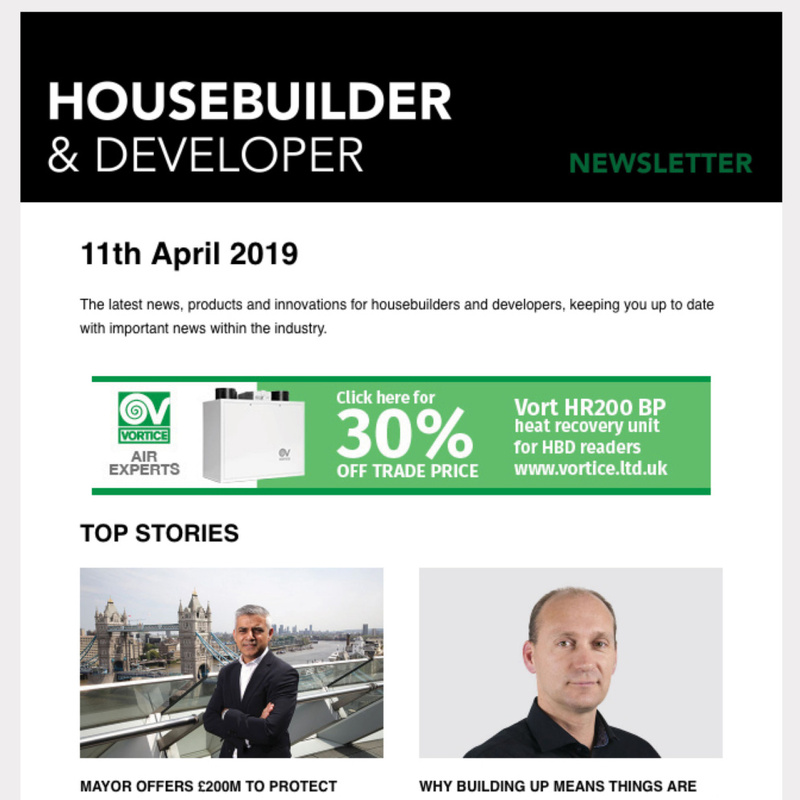 “Housebuilders should take careful note of the 88% of new build homeowners who believe that there should be a snagging retention process otherwise they will alienate their core customers. 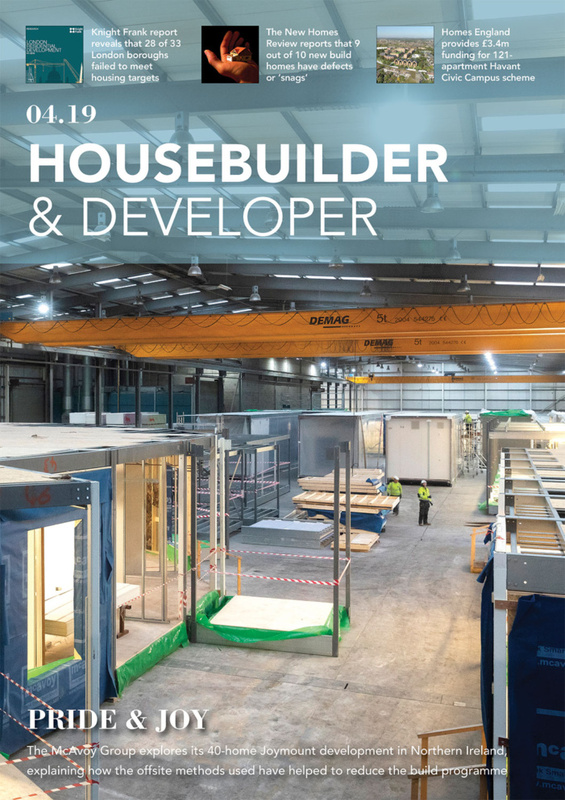 “Given the widespread publicity of new homes being handed over with significant snagging errors, house builders need to urgently address their quality assurance processes. If the average consumer can draw up a list of errors and problems with their new home, why do qualified professionals fail to spot them? The purchase price of a new home is one of the biggest financial outlays that someone will ever make and they need the reassurance that the final finish is of the highest standard. “More and more buyers of new build homes are being left with an unacceptable litany of ‘snags’ and defects. These can range from poorly secured fixtures and fittings to shoddy tiling to major roof leaks and faulty drainage. “Our HomeOwners Alliance ‘snagging retention’ campaign will incentivise developers to deliver decent, correctly-finished homes before buyers move in as well as to come back swiftly and deal with any emerging snags or defects. Sadly, money talks – if we want better quality homes, we must let homeowners hold back cash. Within weeks their boiler had packed in, during a cold spell in January and after a faulty valve was fixed, it stopped firing and was not repaired until nine days later. Soon cracking appeared on their kitchen ceiling and – so it could be fixed – his family of five were moved to a city centre apartment on a busy road, without a suitable lock on the front door and where noise from the street kept them awake at night. When the family eventually moved back to their home they were woken at night by a hammering noise from the pipes, and this went on for several nights before the pipes were fixed. His heavily pregnant ended up being signed off work for six weeks because of the stress. The drains get blocked regularly because of subsided pipes and poor drainage insulation that does not match the site plans and violates building regulations. This means drains have to be cleaned weekly and for two months he had to clean waste from his home and his neighbours’ homes with a jet washer himself. A list of 150 faults and snags, of which 80 are still not resolved after a year, including a chimney that looks structurally unsafe, radiators hanging off, a garage door that looks ready to drop off and a “public sewer” in his back garden. Paul describes his home as a “house of horrors” and says his situation is akin to “mental torture”. He told the HomeOwners Alliance that his health has suffered and his wife and four children – including a son who is disabled – have struggled after being forced to move out several times when the drains completely blocked. Only 54% agree their warranty was clearly explained in terms of what was the homeowner’s responsibility and what faults were covered by the builder/ warranty.